Here's some our favourite images from the Island of Beauty, that we think would tempt anyone to visit, whether for the first time or the hundredth time. 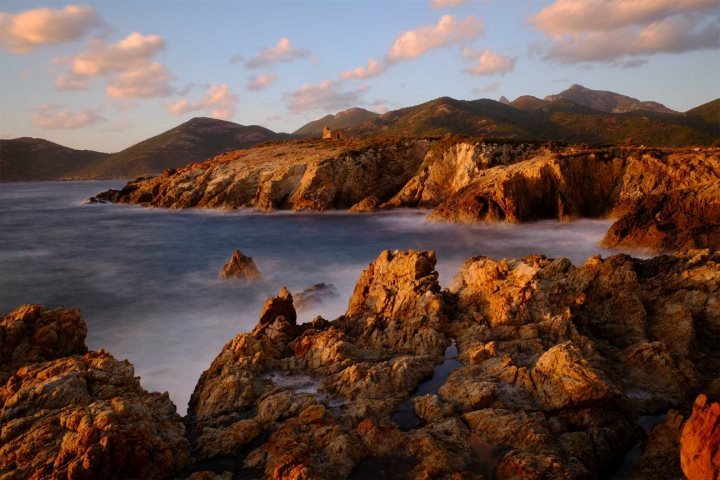 Corsica is a land that keeps calling us back, so we hope these images inspire you pay a visit. 1. 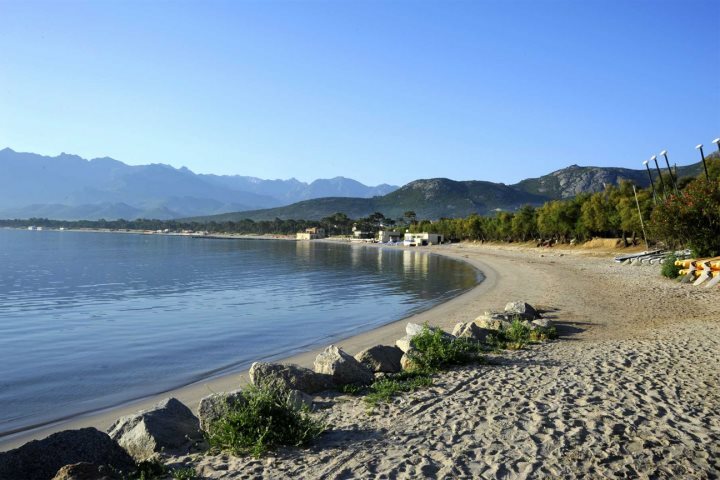 One of Corsica's most famous beaches can be found in the far south of the island, named Santa Giulia Beach. Boasting soft white sand and clear, very shallow waters, it's perfect for families and sun worshippers. 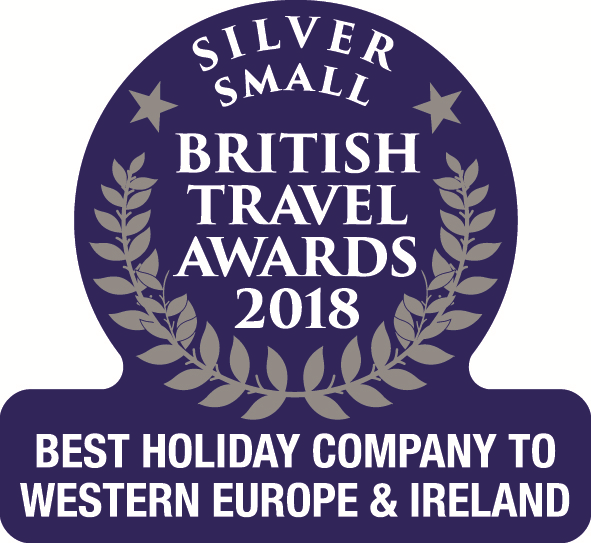 You might be pleased to know that this is just one of a plethora of lovely beaches in the area, from quiet secluded coves to sweeping sandy bays, most with a great range of water-based activities. 2. 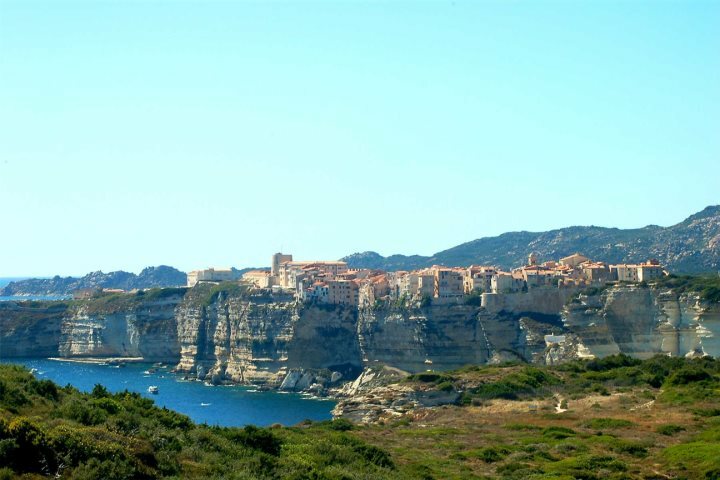 Bonifacio's old town is wonderful to explore, perched on cliffs with the sparkling sea below. 3. 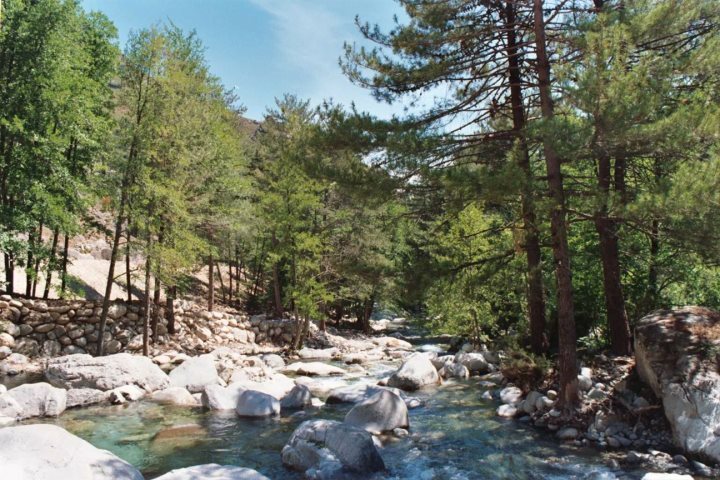 Streams tumble through La Restonica Valley near Corte in the mountainous interior, occasionally collecting in quiet pools where you can bathe. 4. 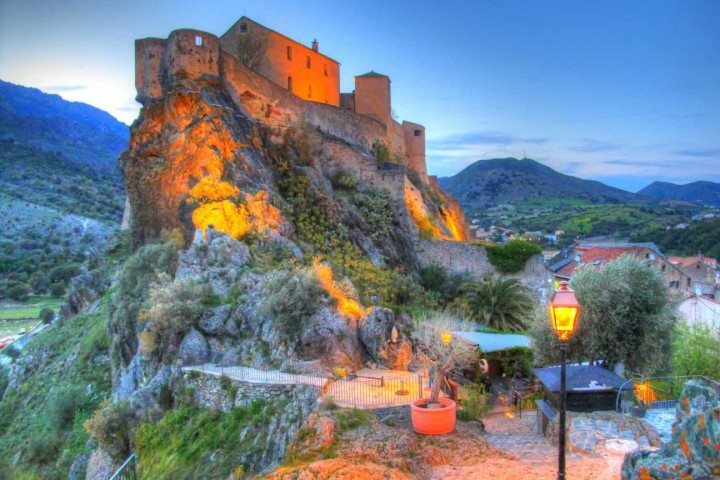 The nearby citadel at Corte is a stunning sight by day, or lit up by night. 5. 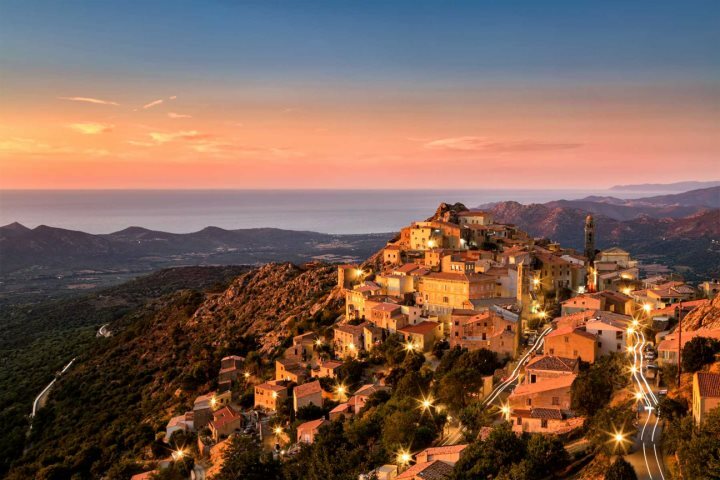 The medieval hilltop village of Speloncato in la Balagne lit by the sun in the 'Golden Hour' takes on an autumnal hue. 6. 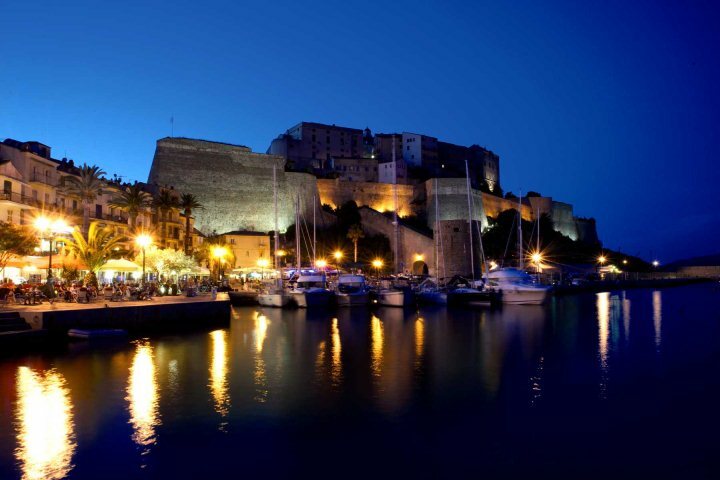 Why not explore another stunning citadel, this time by the sea in Calvi? 7. 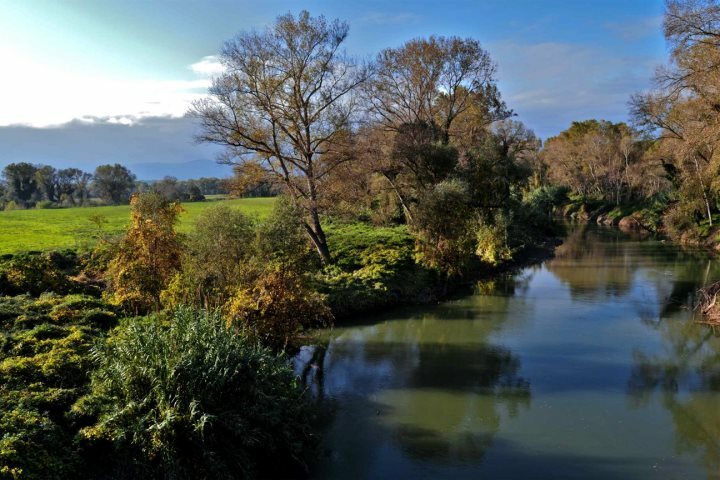 The river banks of Le Tavignano are a joy to wander along. 8. 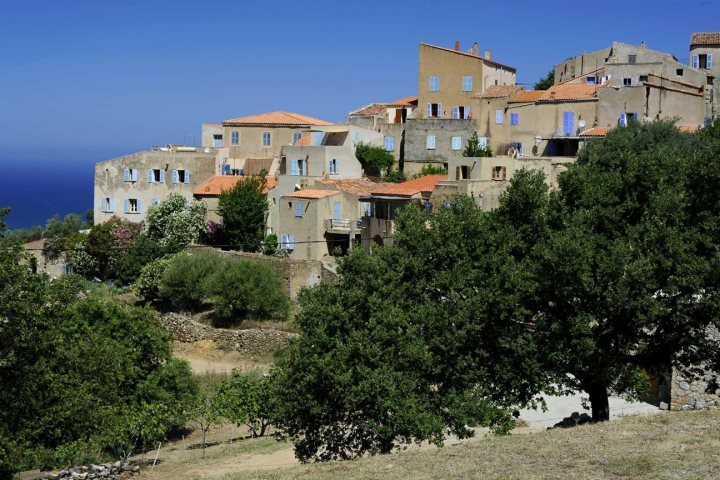 Another lovely hilltop town in la Balagne, Corbara is easy to reach from the coast. 9. 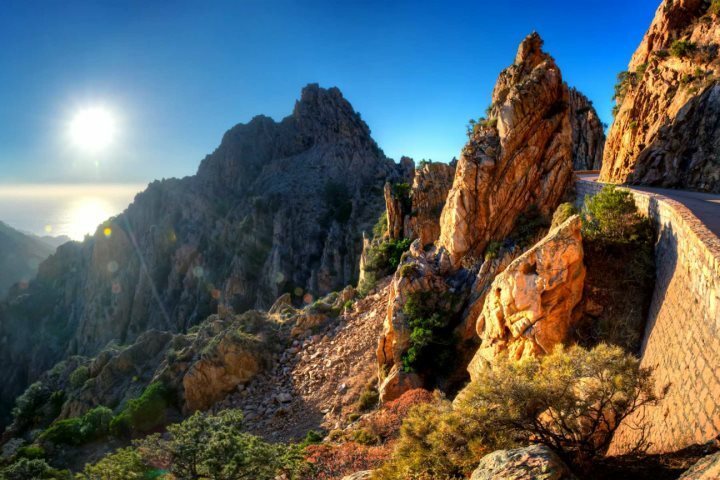 The sun sinks low in the sky at the Calanques de Piana. 10. 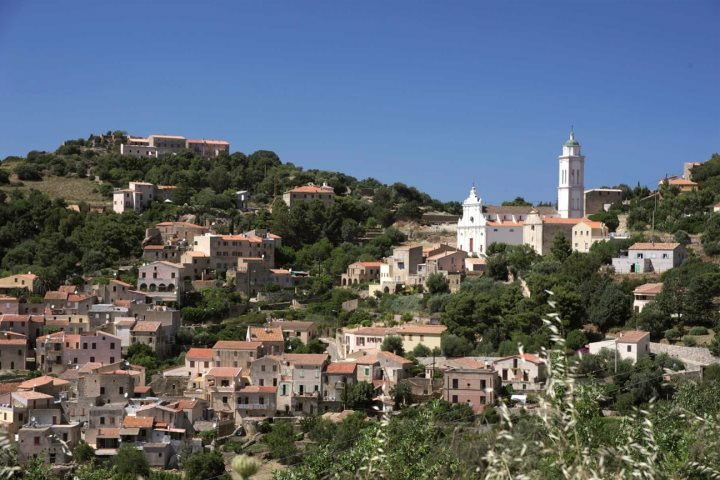 Vivaro, in the heart of Corsica's mountainous interior. 11. 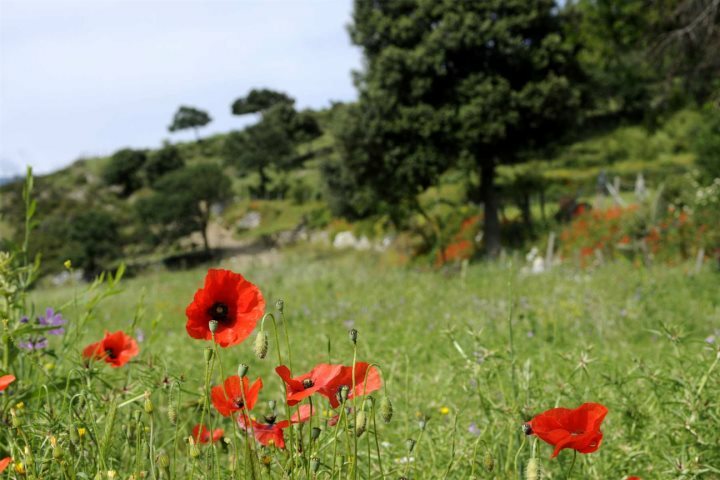 Poppies in la Balagne. 12. 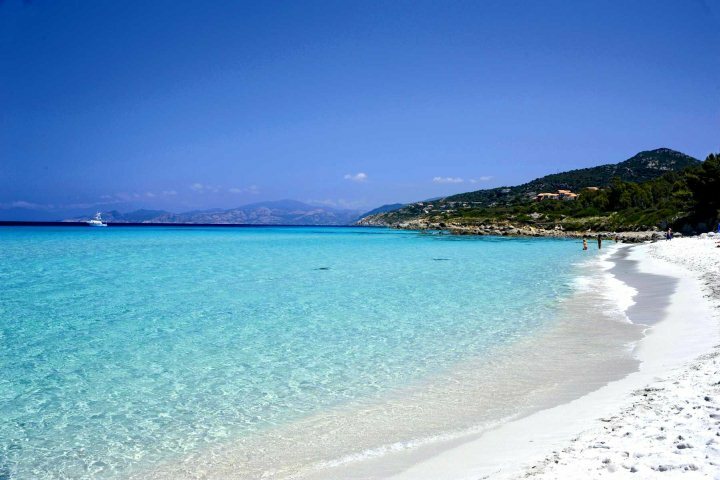 The stunning beach at L'Ile Rousse, with the clearest water you could hope to find anywhere. 13. 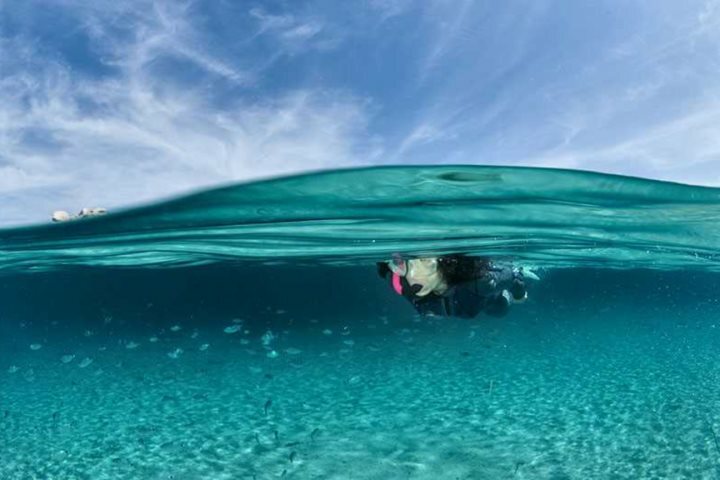 These clear waters make snorkelling a wonderful pastime. 14. 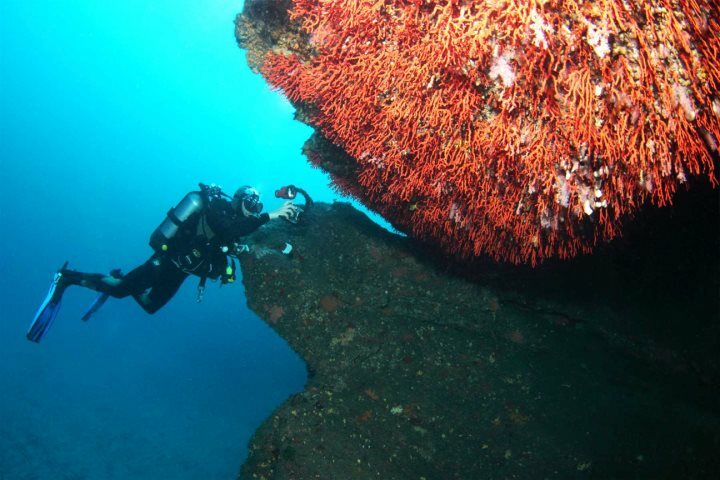 Scuba diving to see Corsica's corals. 16. Les Calanques de Piana with a view to the sea beyond. 17. 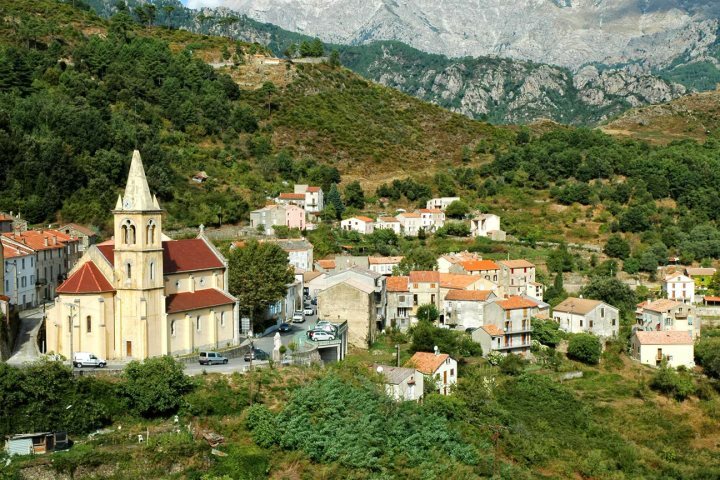 The charming town of Pigna, well known for its traditional arts, crafts and music. You'll also find some more great views down to the sea from here. 18. 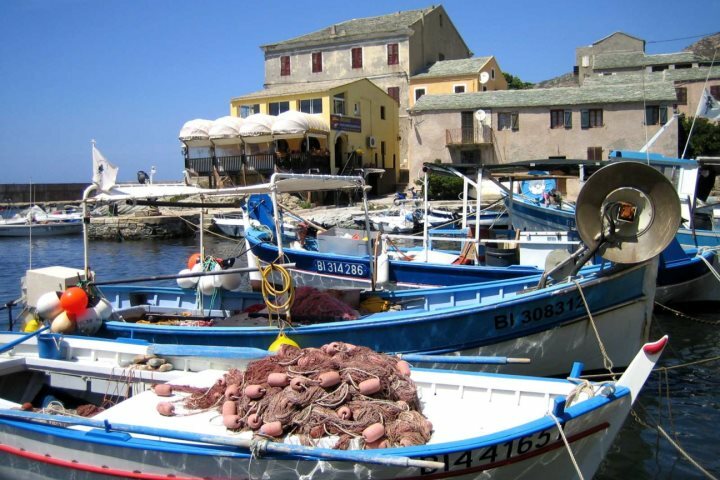 The fishing boats at Erbalunga on Cap Corse. 19. 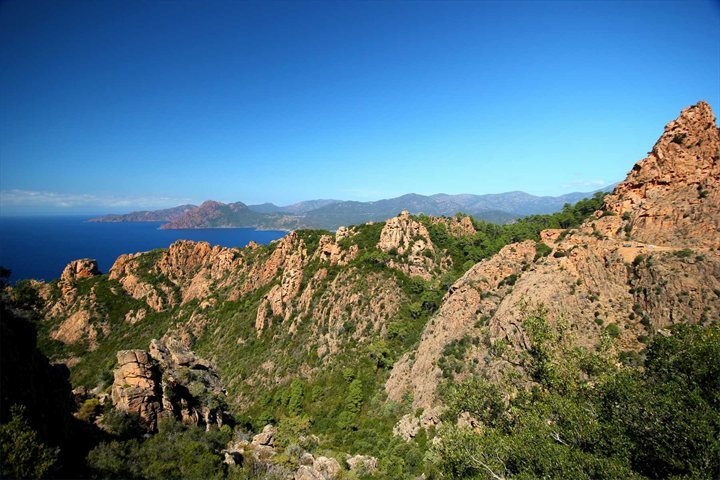 View of the cliffs north-west of Calvi. 20. 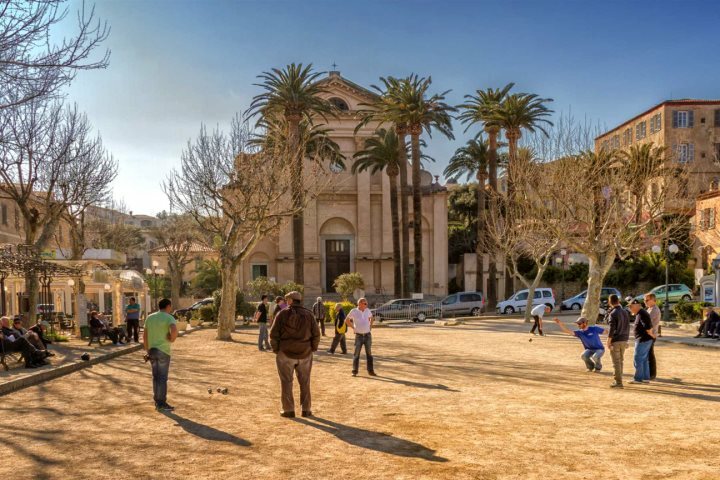 Last but not least, some locals enjoying a game of boules in L'Ile Rousse, la Balagne. 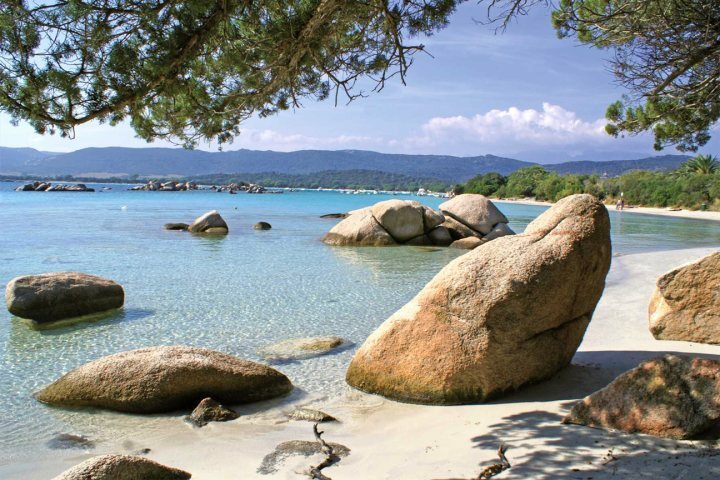 For even more inspiration about a holiday in Corsica, visit our holiday ideas page.